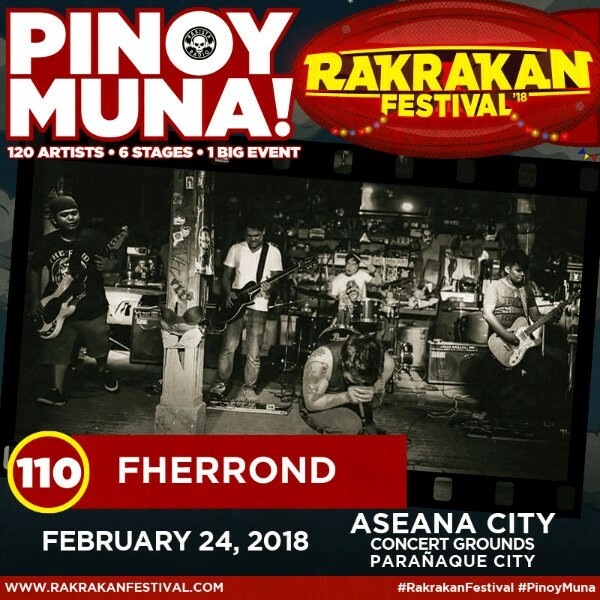 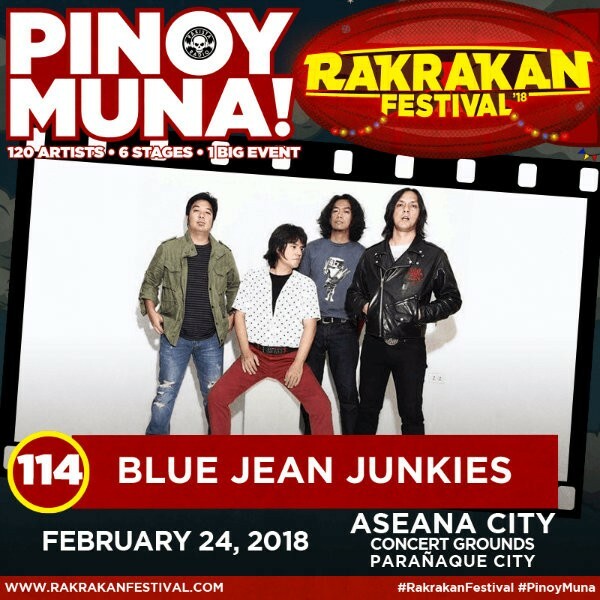 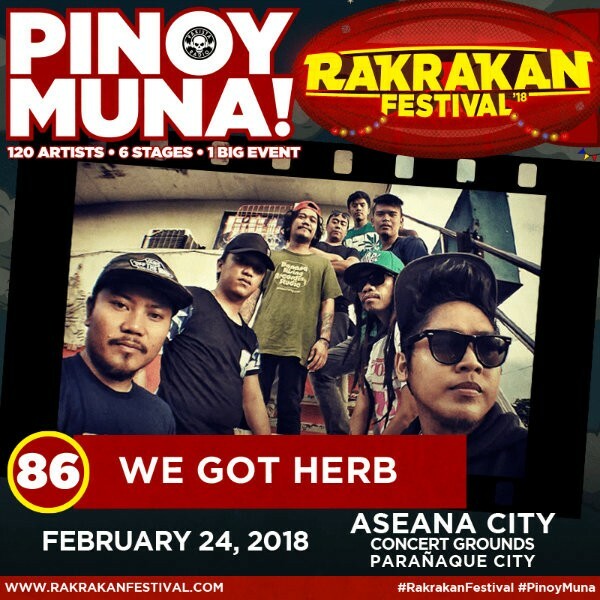 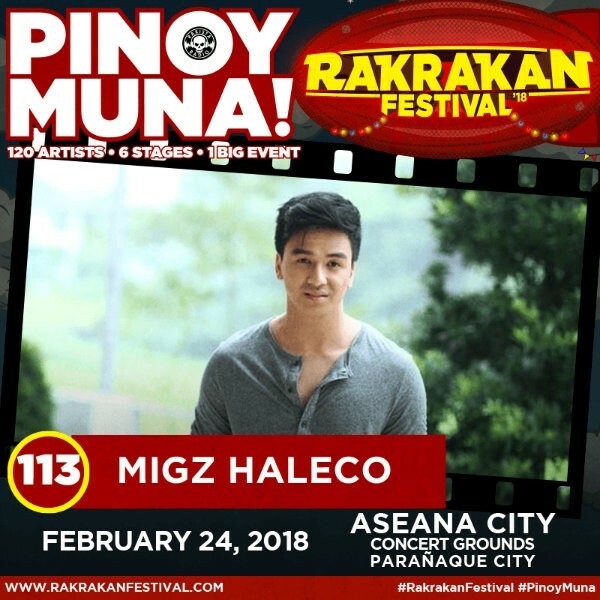 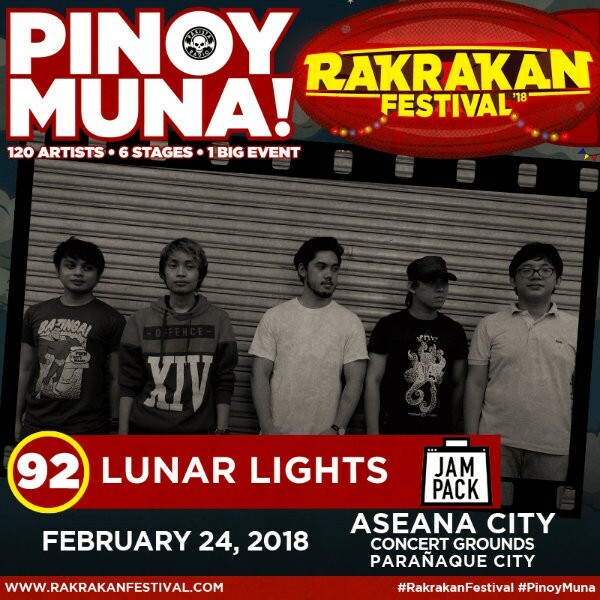 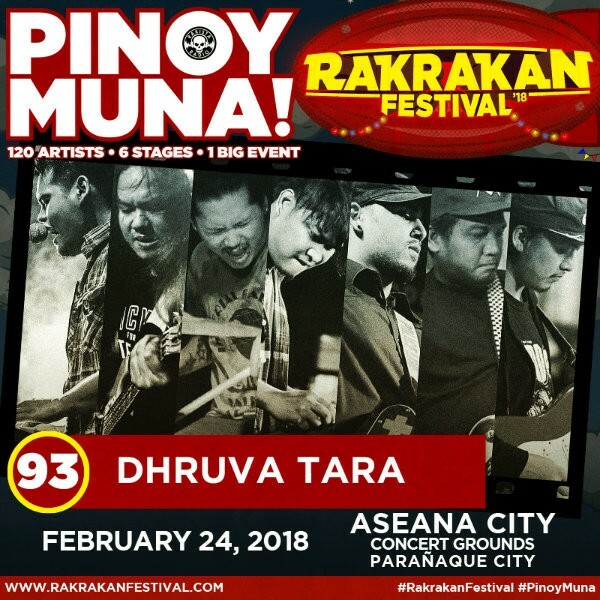 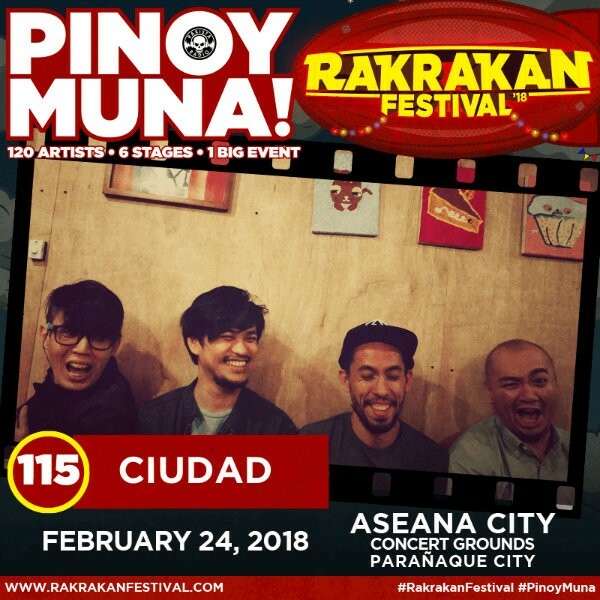 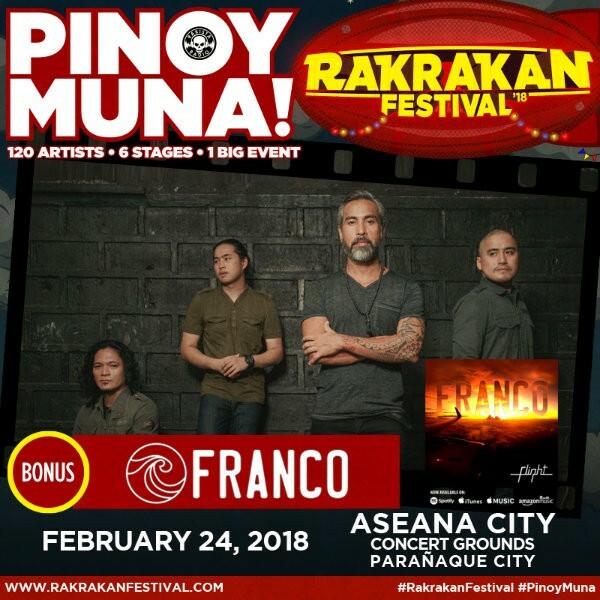 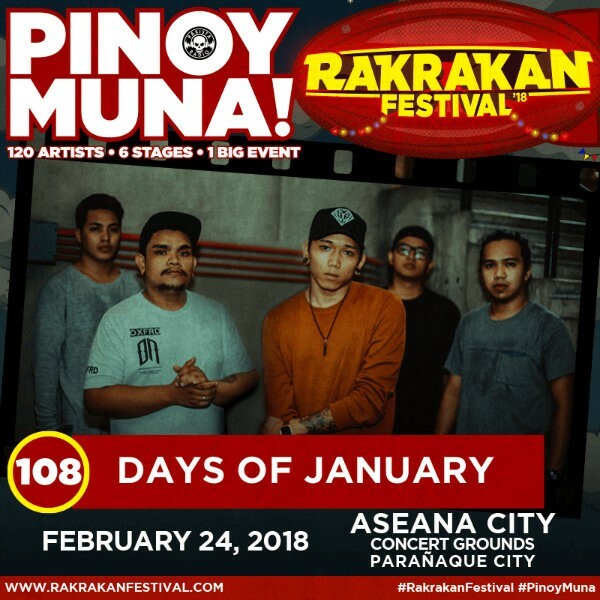 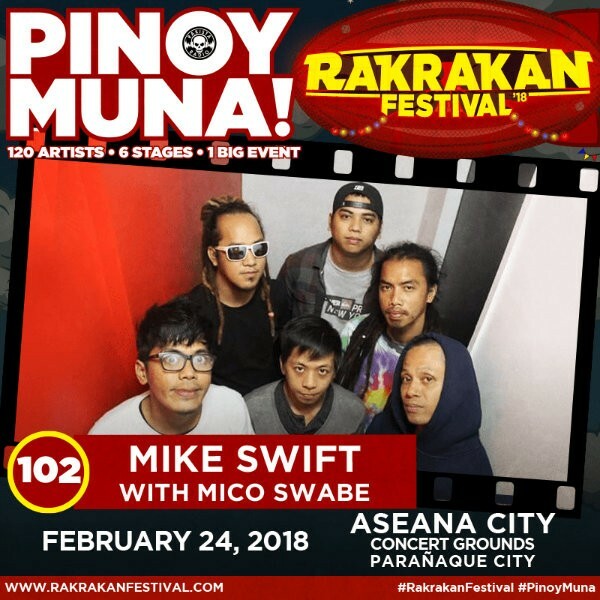 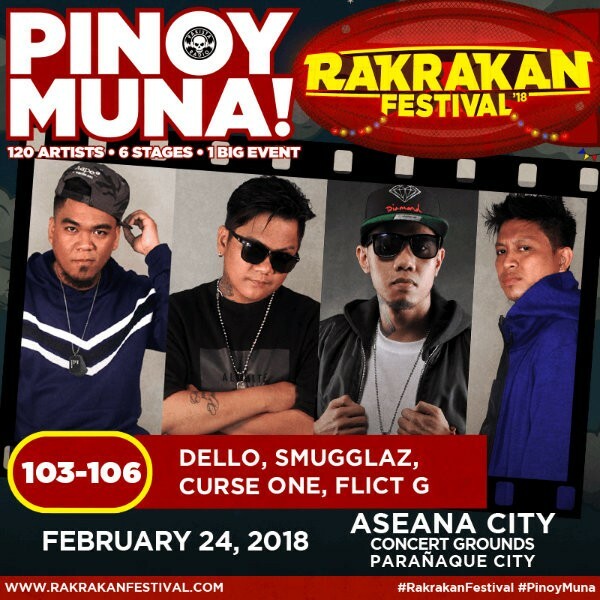 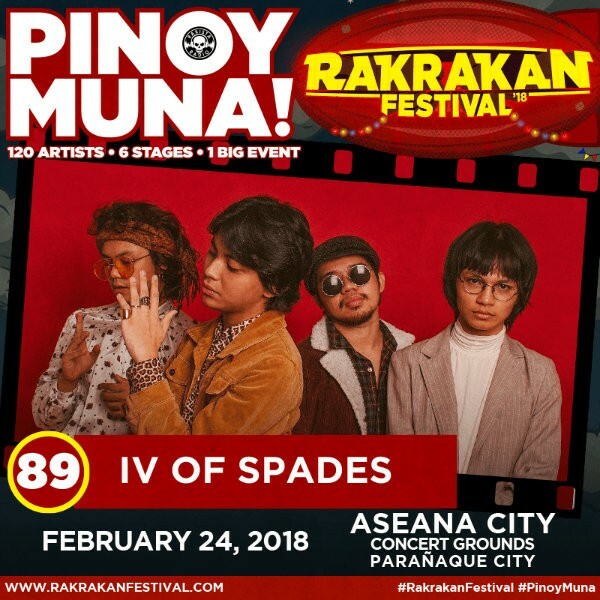 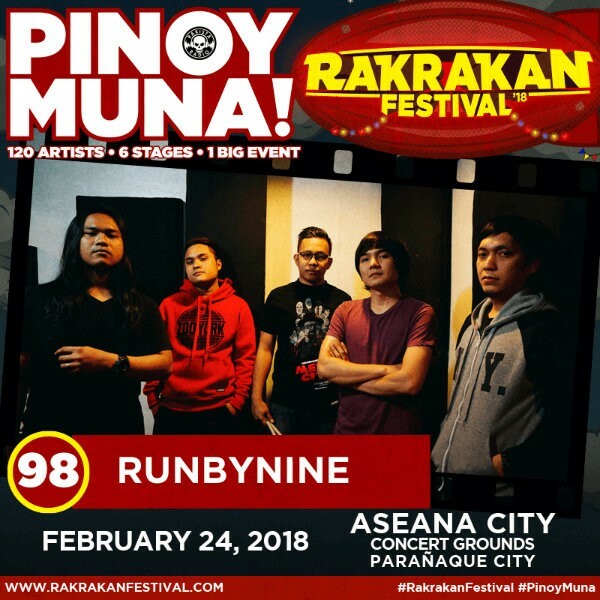 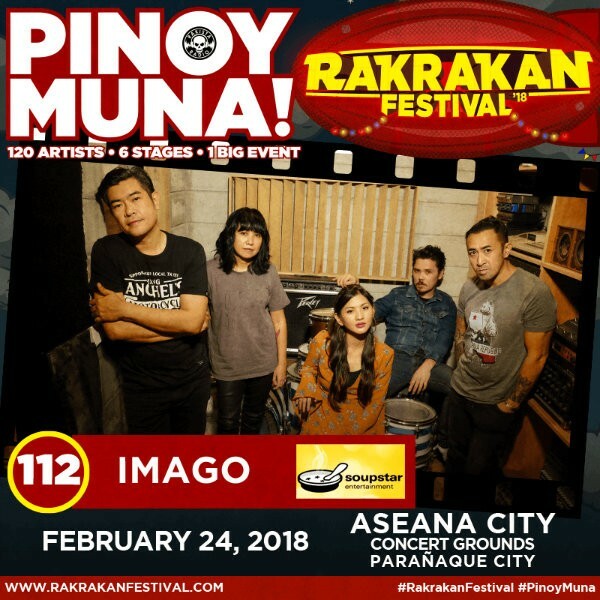 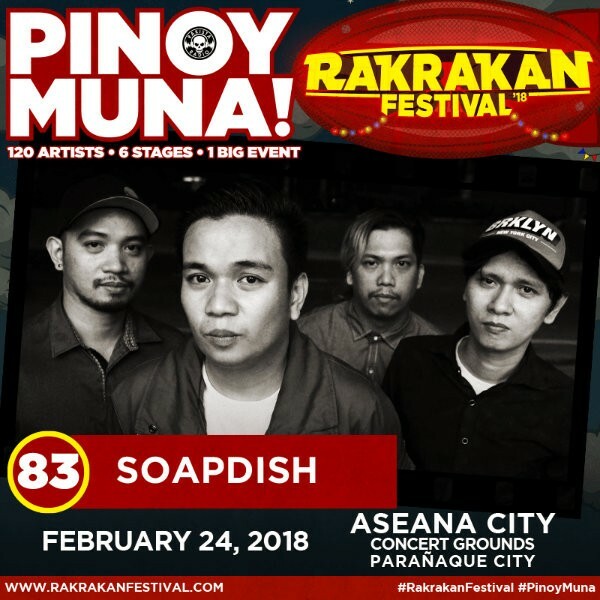 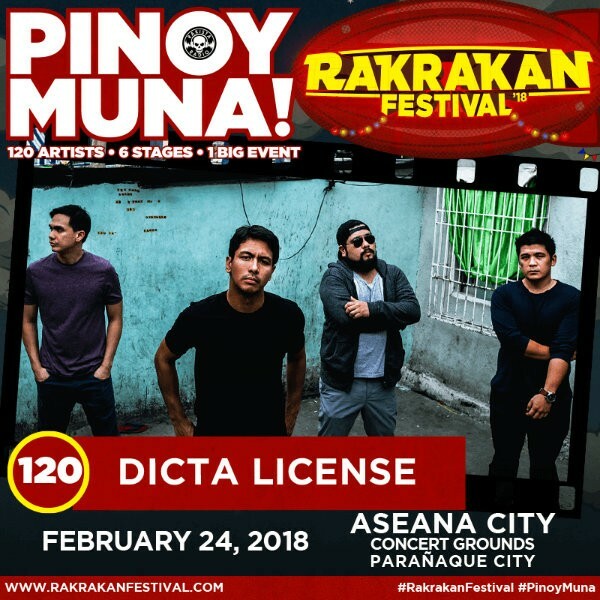 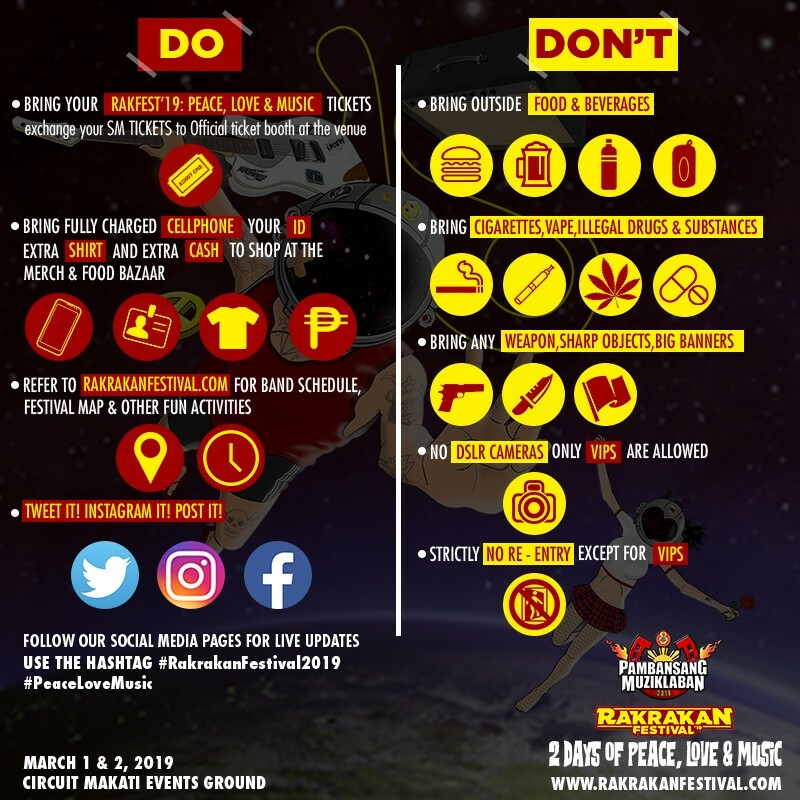 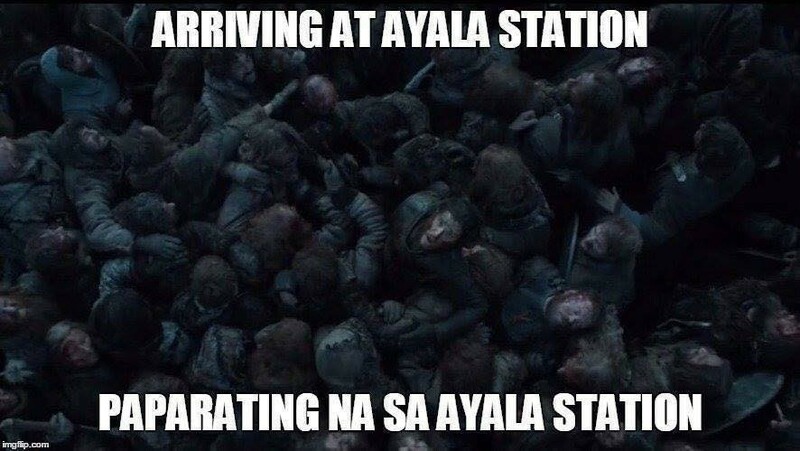 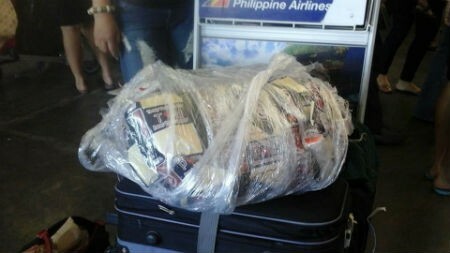 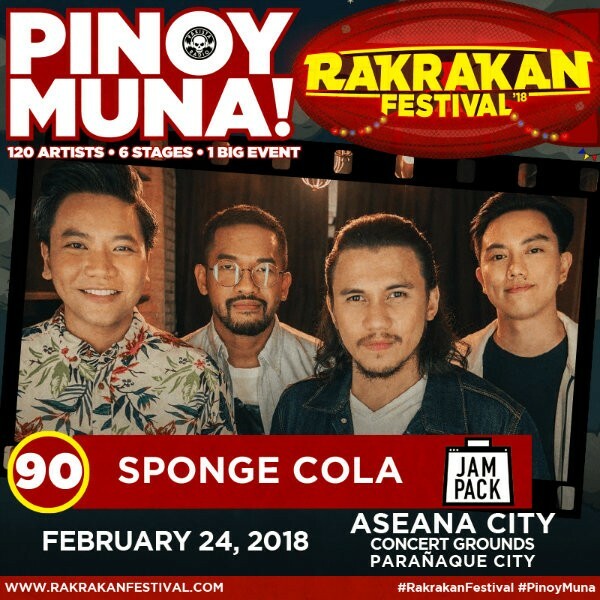 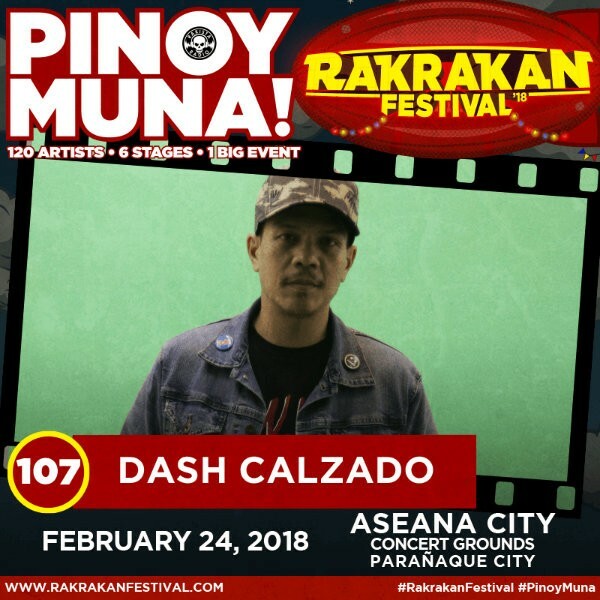 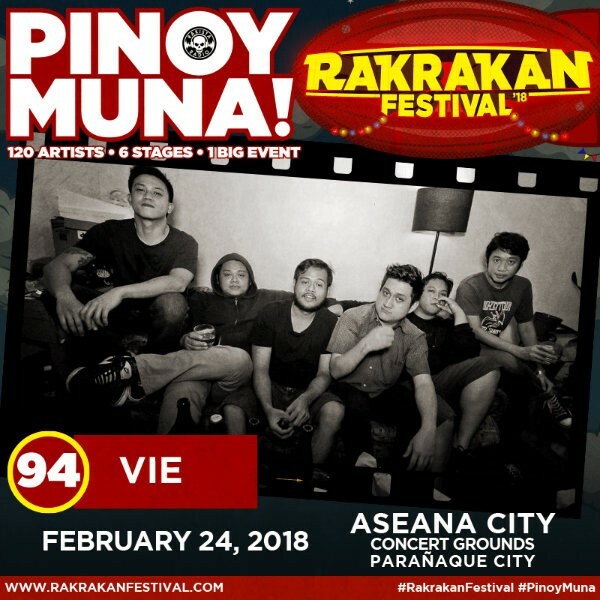 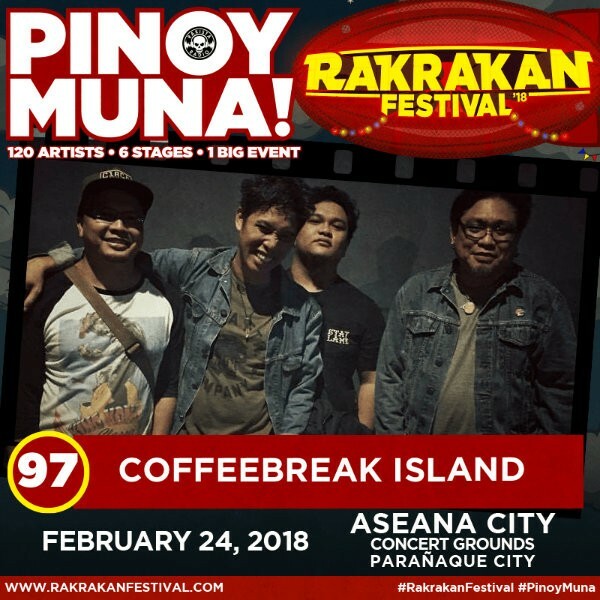 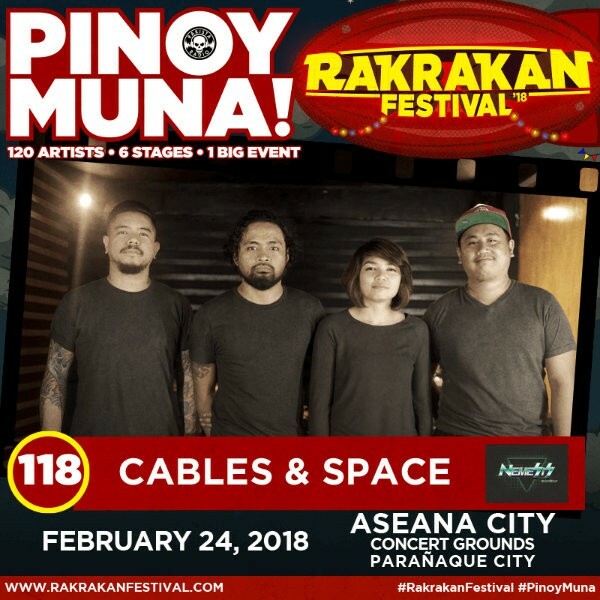 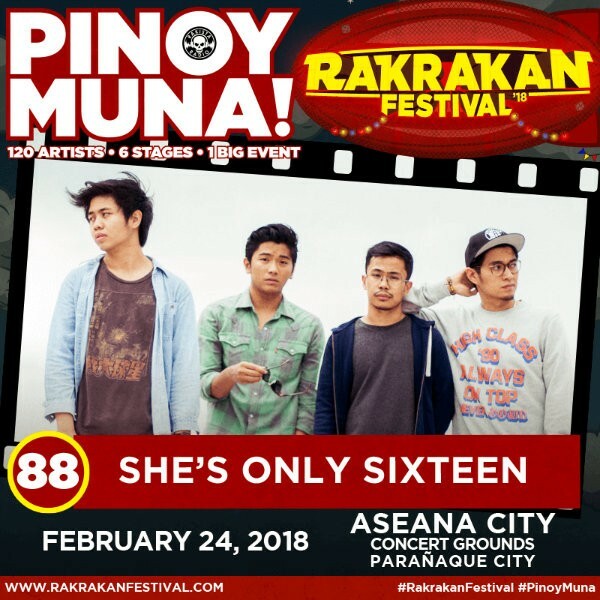 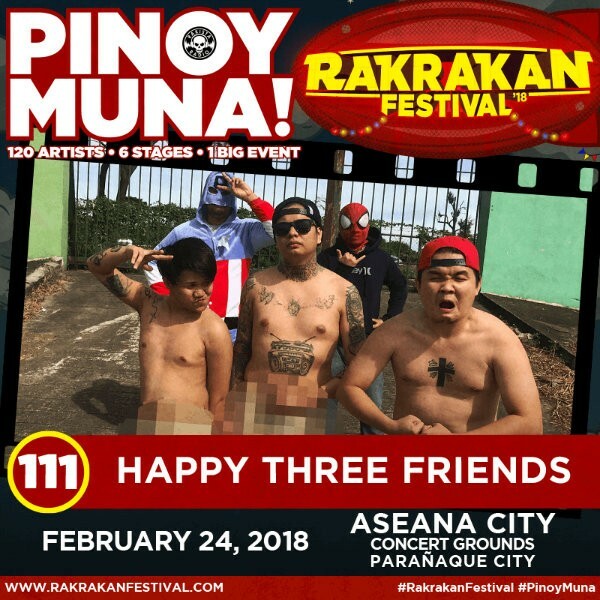 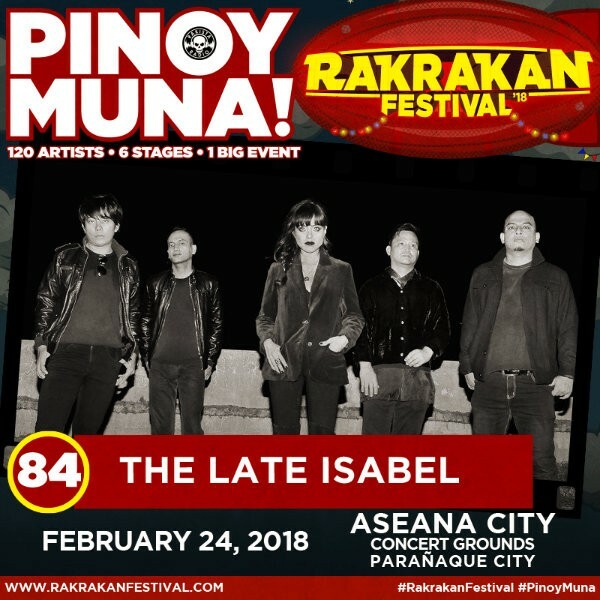 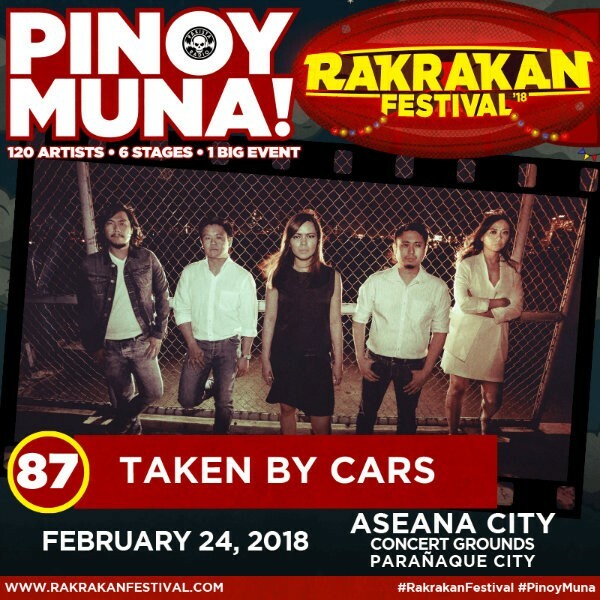 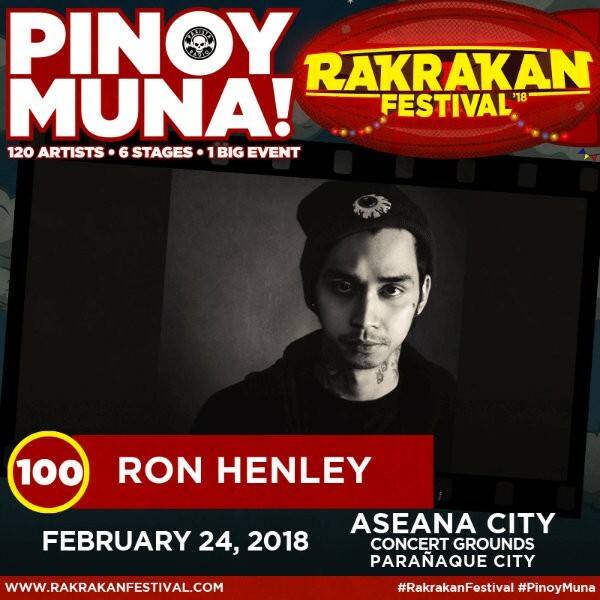 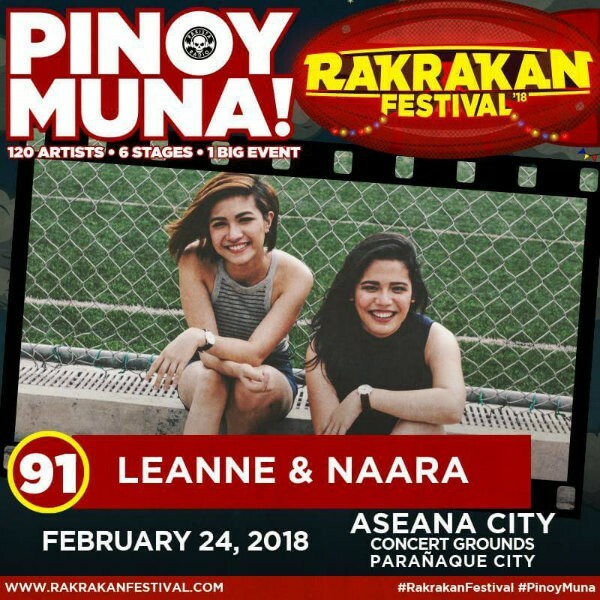 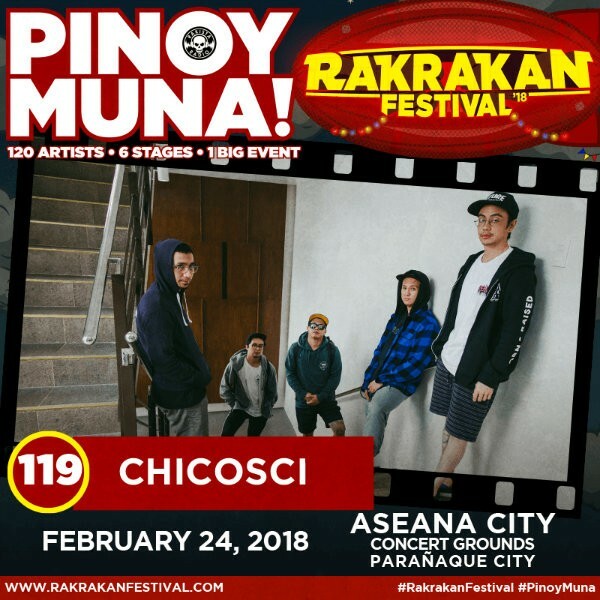 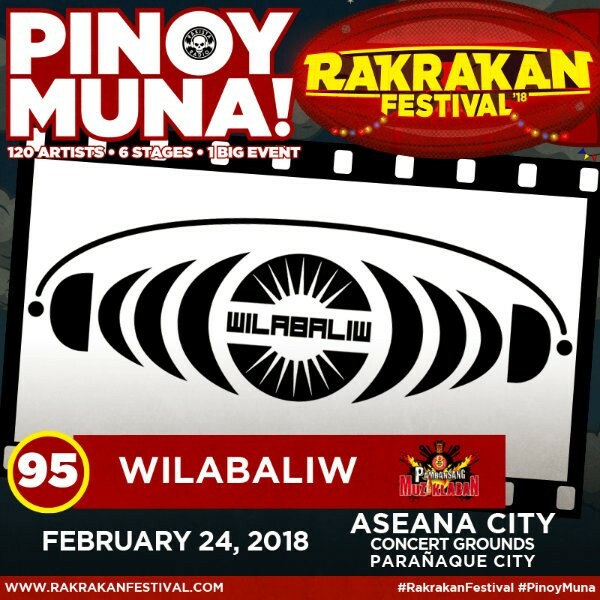 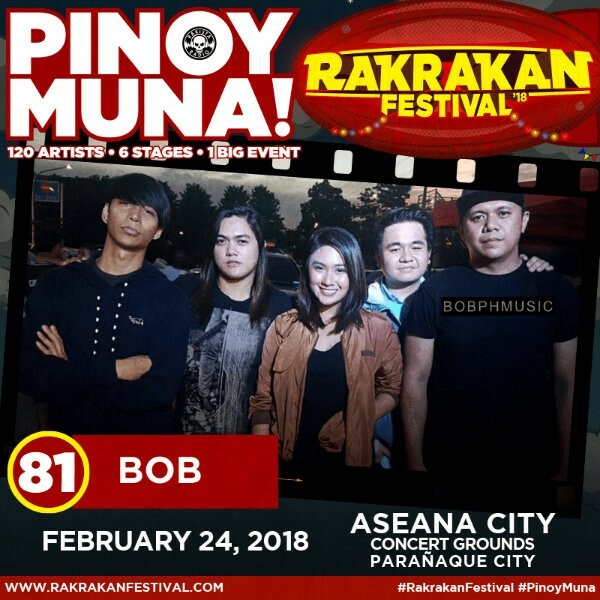 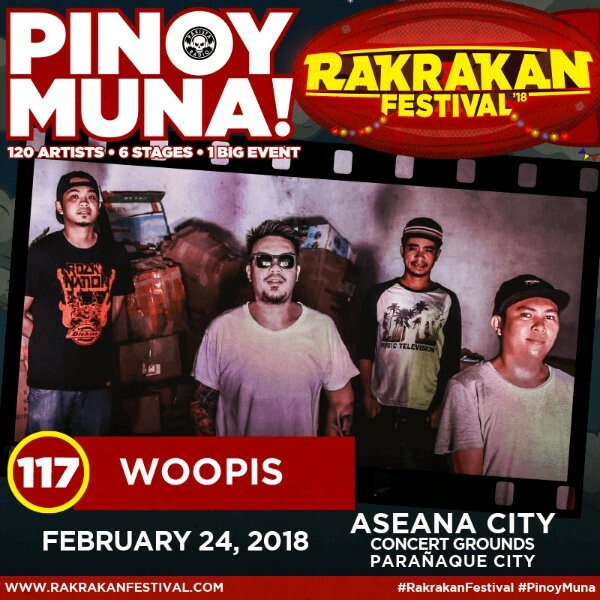 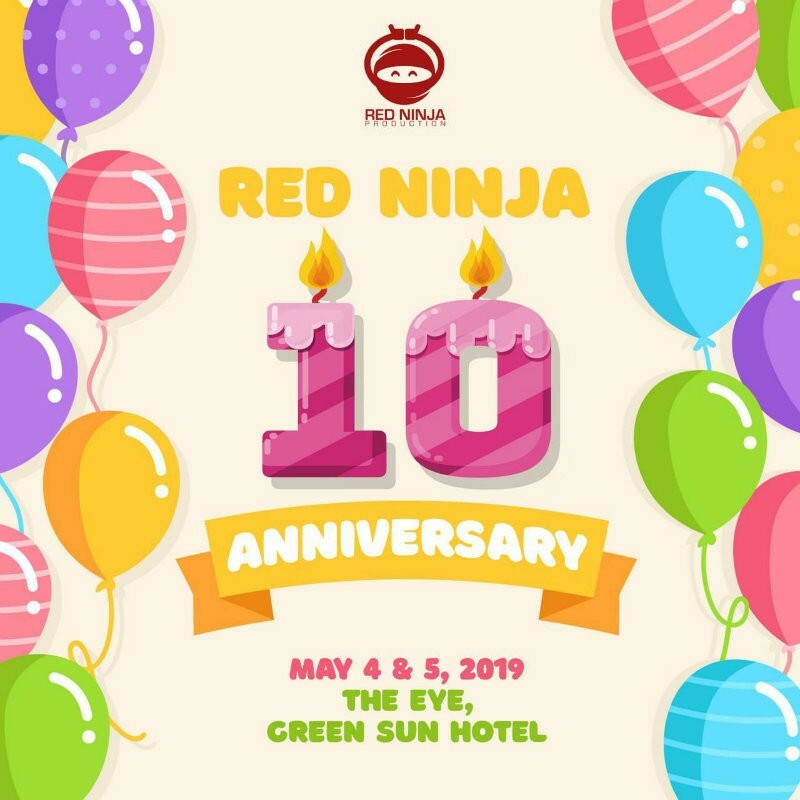 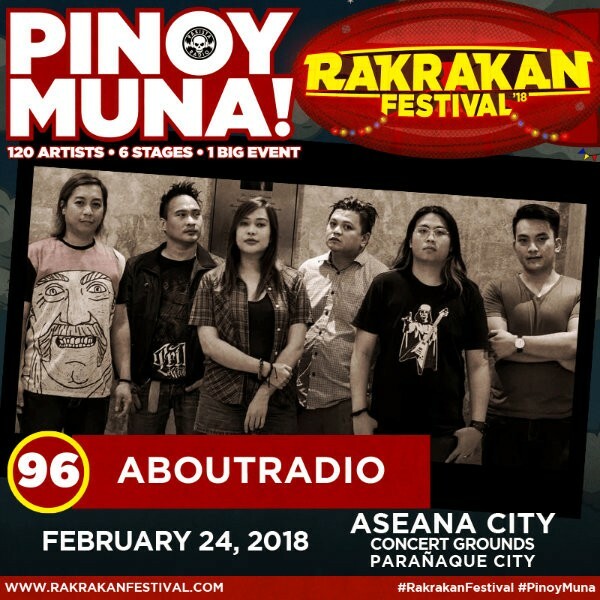 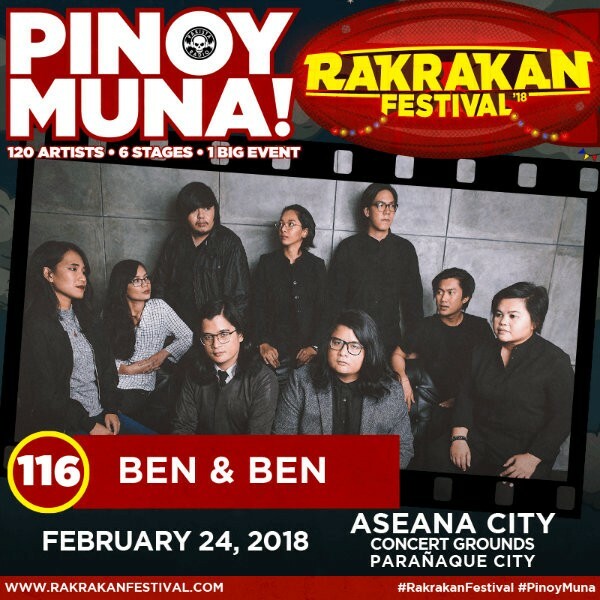 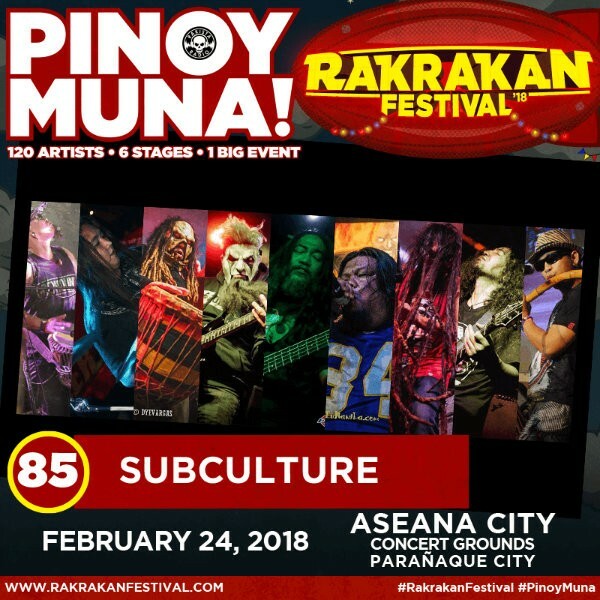 Rakrakan Festival 2018: Pinoy Muna! 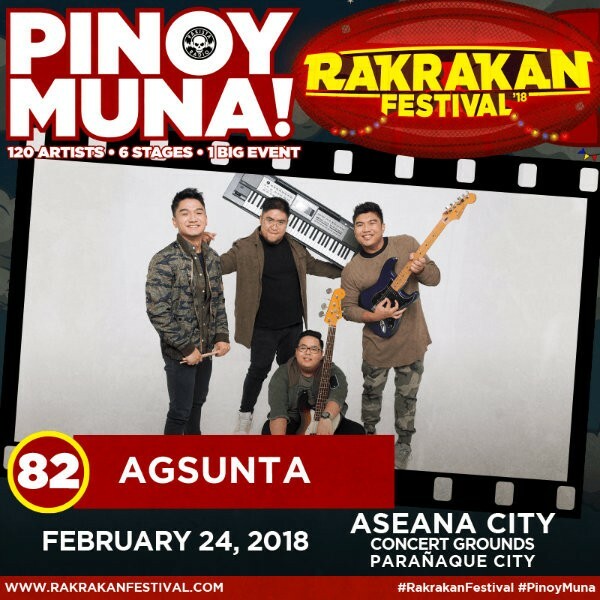 will be held on February 24–25, 2018 at Aseana City, Parañaque. 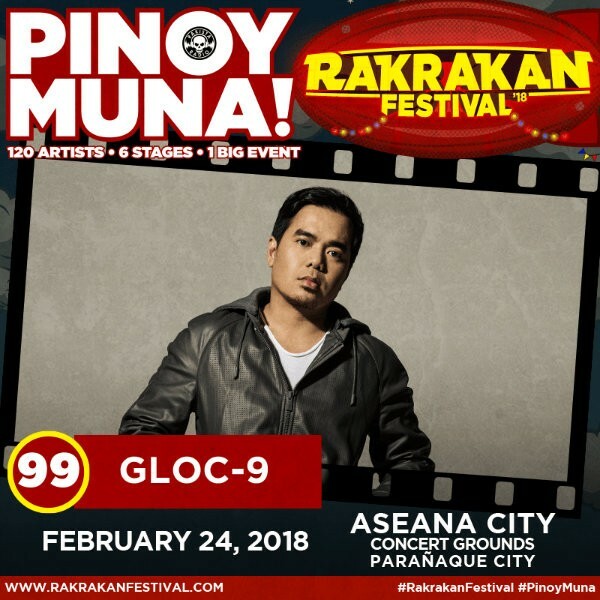 Google launches "Google Mo Lang"
escape artistJay Mayuga PhotographyRECDante GulapaGulapanaticsDiagonaticsslap armypeace love musicMarla ZuñigaThe MotherCampersThe RoomhoppersCarmenSita9 Scoops of VanillaMarla ZunigaDong AbayBullet DumasSkinbonesUP Sigma Delta Pi SororitydamoBLKDFire UnderwaterRocky DelesteThe JerksUP Sigma Kappa Pi FraternityHaraganCalixRoom for CieloThe General StrikeThe UP Repertory CompanyGeneral StrikeStellar AddictionSlowdoughRun by NineAtthismoChocolate FactoryCatfightManila UnderfireJejaviewUltra ComboLions and the ScoutsSalvation ArmyArcadiaSwitchVieKadangyanMorphine KingsSunflower ProjectThe RepublicatsIsabelle De LeonRedLightGo!